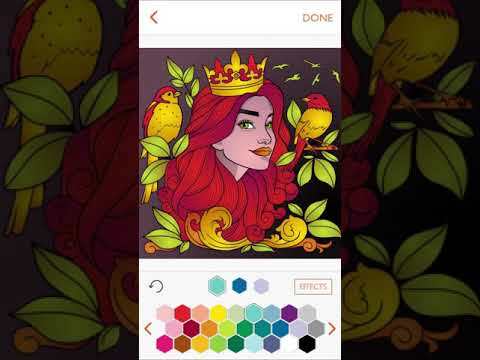 The best coloring book for adults arrives on Android. Already more than 10 million satisfied users! Do you love drawing? So download the app now, you will not regret it: it's the best free adult coloring book. + More than 100 pages in this coloring book for adults!